Annihilation of political opponents has become an order of the day, ignoring the fact that divergent political ideologies are natural in a democratic polity with a multiparty system, said the Court. “Victims (martyrs, as the parties may call them for political gain) of the spate of political murders are from the rank and file. Those who in the higher echelons masterminding and orchestrating these barbaric activities remain safe and secure. 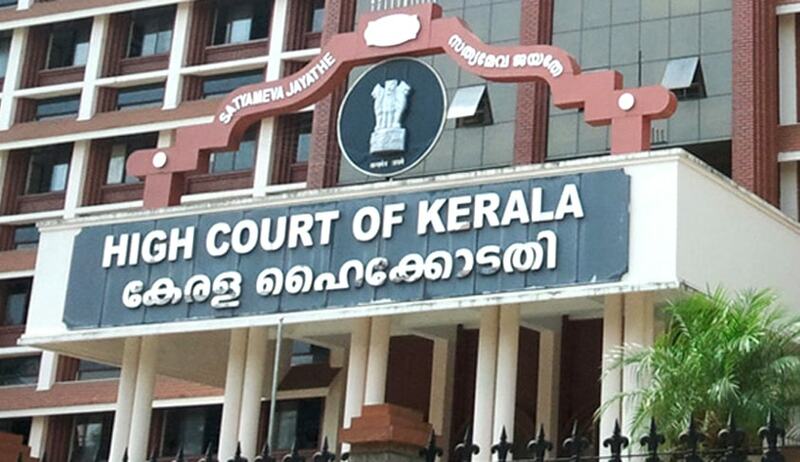 They celebrate martyr's days and shed crocodile tears”, remarked Kerala High Court while disposing a criminal appeal which emanated from a political murder case in Kannur. “Recurring overt acts by members of certain political parties at some parts of the State, especially in some northern districts, eloquently disseminate a message that human lives are less worthier than a political ideology. Annihilation of political opponents has become an order of the day, ignoring the fact that divergent political ideologies are natural in a democratic polity with a multiparty system. Besides, the proponents of the philosophy forget the reality that an ideology, worth its name, should exist for the upliftment, welfare and wellbeing of mankind. Political killings by using arms and explosives are acts of barbarity. This case unfolds yet another doleful story of a political savagery”. The case pertains to a brutal murder in Kannur, of a CPI (M) worker allegedly by BJP-RSS members. Justice Hariprasad, who authored the Judgment, starts it by observing that recurring overt acts by members of certain political parties at some parts of the State, especially in some northern districts, eloquently disseminate a message that human lives are less worthy than a political ideology. “Political killings by using arms and explosives are acts of barbarity”, the bench said.